modlandUSA: Facebook, Censorship, and You. This is one of the hardest blogs I've ever had to write. It’s a beautiful world. And most of us want the world to be a better place. Social Media gives us the opportunity to make a positive impact on so many people. We, as individuals, can influence and make change. Social Media is powerful! The question is: How far should we go to influence and make change? 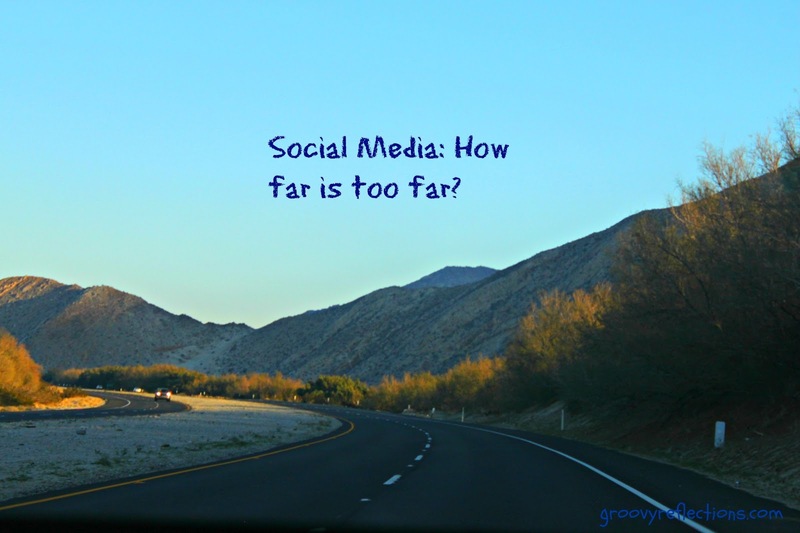 And what is the role of the social network as far as how extreme a post should be? When does it reach a point where we, good citizens that we are, have to report something that we feel is upsetting and distasteful? Facebook does not consider a video of a dog being set on fire to be graphic violence! The video is over 2 minutes long and the dog was very much in pain and still alive at the end of the clip (according to my friend). And who knows what happened after that? A small, innocent animal that did not deserve this treatment! You are probably shaking your head right now in bewilderment. How did this video wind up being posted on Facebook in the first place? On April 15th a female publicly posted it on her personal profile. The accompanying comment was in Spanish. Translated she is saying this: “Like and share if you hate these people.” Is she is sympathizing with the dog? No information given about who “these people” are. Regardless of whether or not she is feeling compassion, a video such as this one simply shouldn’t be on Facebook! 1,589 likes, over 950 comments, and over 3,000 shares. We all want to find who did this and bring them to justice, however, is posting something so disturbing and heart wrenching the best way to get the point across? As a user of Facebook I do not want to be subjected to posts like this. Nor do I want my friends subjected to them. Today I learned something new about Facebook, namely their policies that allow posts like this. I am disgusted and appalled by Facebook’s acceptance of videos such as this one. 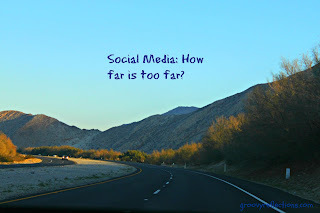 I certainly hope that other social networks are more socially responsible. This is an example of social media at its worst. Would like to hear your comments on this subject and perhaps we can eliminate posts like this in the future. Imagine if your child saw this video? There are plenty of young people on Facebook and this is a public post. Together and as individuals, we can make a change. I hope that my words will be read and inspire others to take action. If you would like to contact me directly, visit the MODern Marketing 4 U/ ModlandUSA Facebook page and message through there. I will definitely report the video and by no means watch it. I immediately delete anything remotely resembling this. I do not like to see any form of torture to humans or animals alike, and the ones that post it are in my opinion sick themselves. How sad that this is being shared and liked! I won't be watching it but i will report it. I don't think i would be able to erase this from my memory if i did watch it. Felt the same way ...did NOT want to watch it! HEARING about it was bad enough...and knowing that a friend was upset by it. Horrible. Won't/can't watch it.I'll report it. I'm so glad you've made it CLEAR to not watch the video, as that perpetuates the horrible nature of the whole system. Thanks for writing this tough post and shedding a bit of light where it belongs. Hey that's sad now. A low point in human or animal dignity. However Social Media from the very start was supposed to be a free medium. Public conscience to decide whether something is good or bad is so relative and dependant on media influence. Not that I take sides with anarchy but yes every civilization is known by the popular tastes of its people(Referring to a degrading Roman empire indulging in bloody sports). We have share your message and link throughout all aspect of our Social Media, including Facebook. We too have felt the sting of Facebook disproportionate application of policy. We have found countless occasions where we a not for profit supporting our nation's Veterans were treated differently than others (discriminatory)for attempting to use their platform in a similar manner of other. It leave one wondering...if algorithms sets the standards for what is acceptable or not than this should not have been overlooked. If direct human over-site is the system used for this level of control, than the question is not just the corporation but the employees who fill their ranks. We went to war, risked our lives to defend their rights, one of which is freedom of speech and yet this is what they choose to broadcast. How uncompassionate, how UN-American!